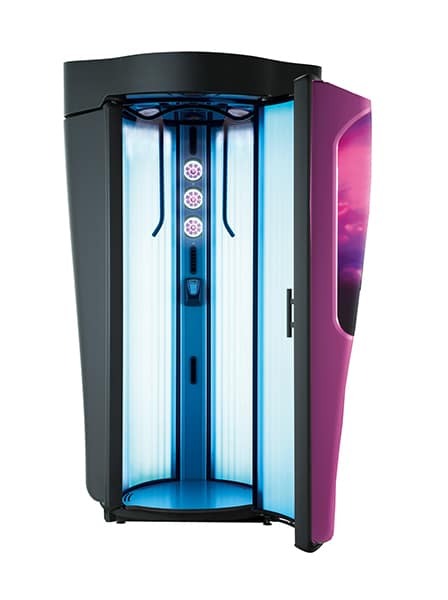 I have been visiting the tanning shop since before 2016 and it is the only tanning shop I will use even if I do live far from it, it's clean, the staff are friendly and the sunbeds are great! 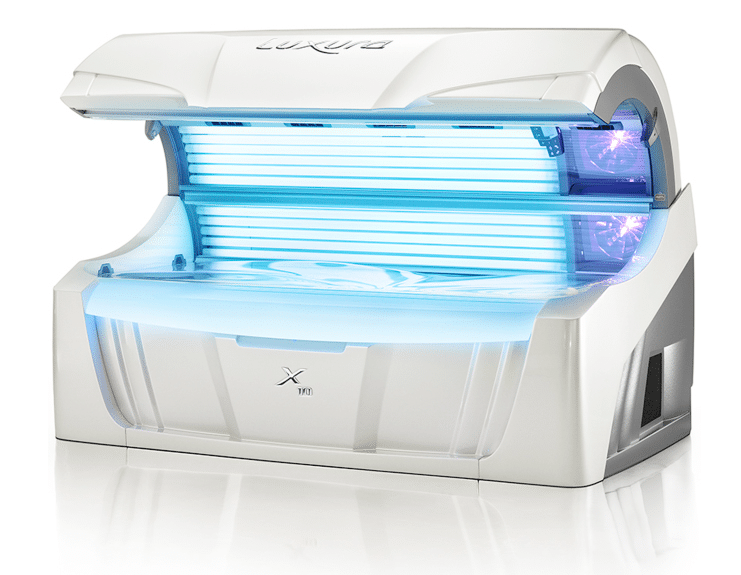 Went in today to buy a course of sunbeds before holiday and the lady who served me was lovely and really helpful. 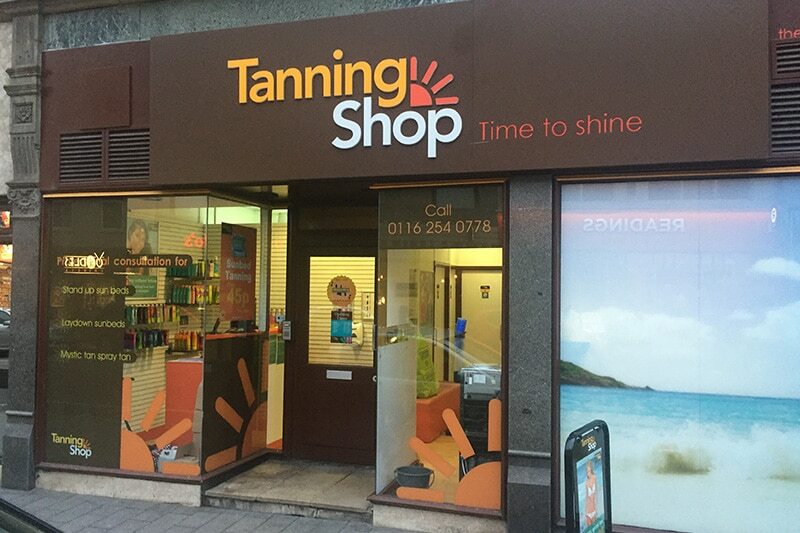 As someone who uses the tanning services on offer regularly, I can honestly say I would not go anywhere else. The staff are extremely friendly, helpful and professional and the services on offer are 10/10. 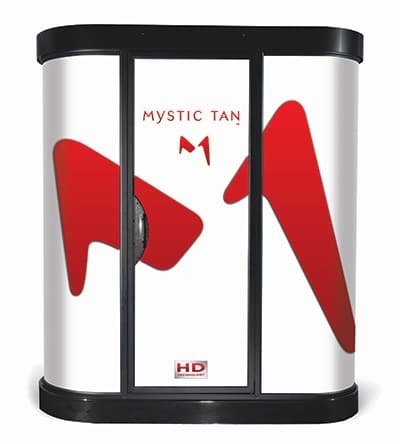 Anyone wishing to begin a tanning course could do no better than the Tanning Shop.